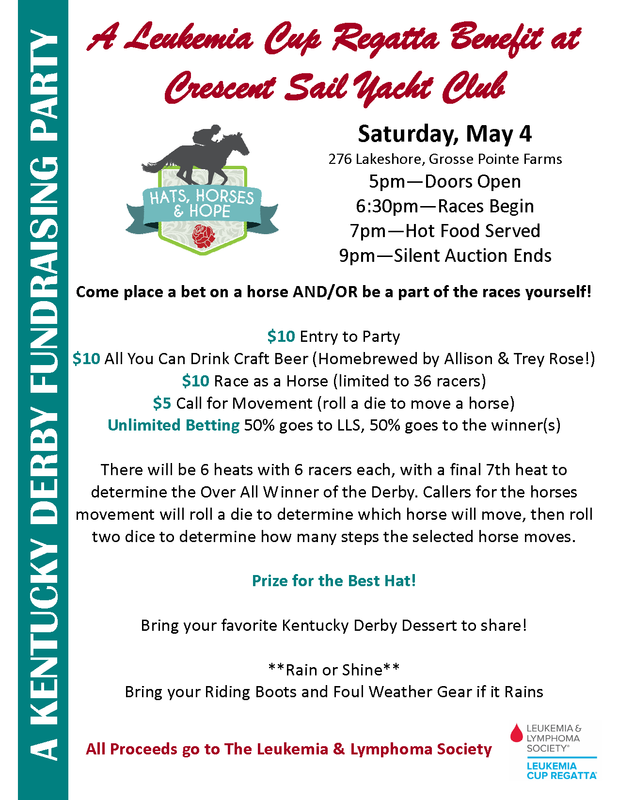 PURCHASE YOUR KENTUCKY DERBY FUNDRAISER TICKETS HERE! This year, Trey and I are again fundraising in memory John Balconi. 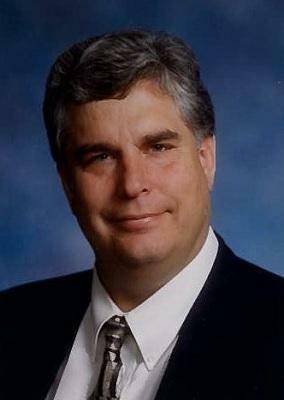 John was a great friend and co-worker to my teammate, Trey Rose. Seven years ago, John was diagnosed with lymphoma and unfortunately lost his fight against the cancer not too long after his diagnosis. I'm raising funds in John's memory so that no other friend, wife, daughter, son, will have to endure the pain of losing a loved one to blood cancer. 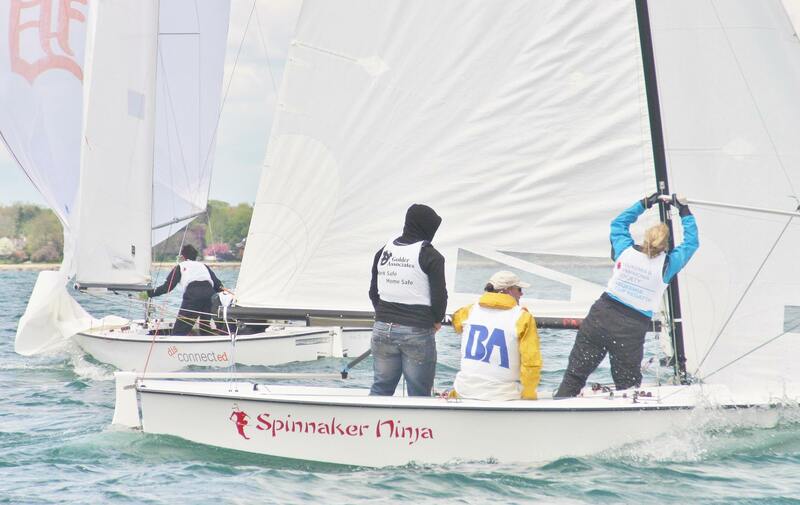 This year Team Spinnaker Ninja is sure to be a team that won't be beat down by blood cancer! Please join me in our fundraising efforts to support The Leukemia & Lymphoma Society (LLS). Your donation to LLS will help fund therapies and treatments for leukemia, lymphoma and myeloma, and help save lives today. HOW CAN I SUPPORT ALLISON AND DEFEAT BLOOD CANCER, YOU ASK?! • Save your returnable cans and bottles and donate them to Allison's fundraising cause! • Join Allison's team and fundraise yourself! Ask your network of friends and family to join the fight against blood cancer. And if you're interested in joining the fun, you're welcomed to join us on race day! We can easily help you get aboard a cruising boat for a small donation. You can even join us for our awards dinner and party post-race. Gosling's rum will be flowing freely with some delicious Greek food from Pegasus to eat up! LLS's continued advancements over the years are responsible for the blood cancer survival rate doubling and tripling; in some cases, the survival rate has even quadrupled. Many LLS-supported therapies not only help blood cancer patients but are now used to treat patients with rare forms of stomach and skin cancers. They're even being tested in clinical trials for patients with a range of cancers including lung, brain, breast, pancreatic and prostate cancers. LLS funded drugs like Gleevec, Sprycel, Arinza, Tasigna and Zolinza are now being tested for patients with other non-cancerous diseases like Diabetes, Rheumatoid Arthritis and Multiple Sclerosis. Please visit my website often and bring friends who would also like to donate! On behalf of blood cancer patients everywhere, I thank you for your support! For more information about LLS, please visit www.lls.org. 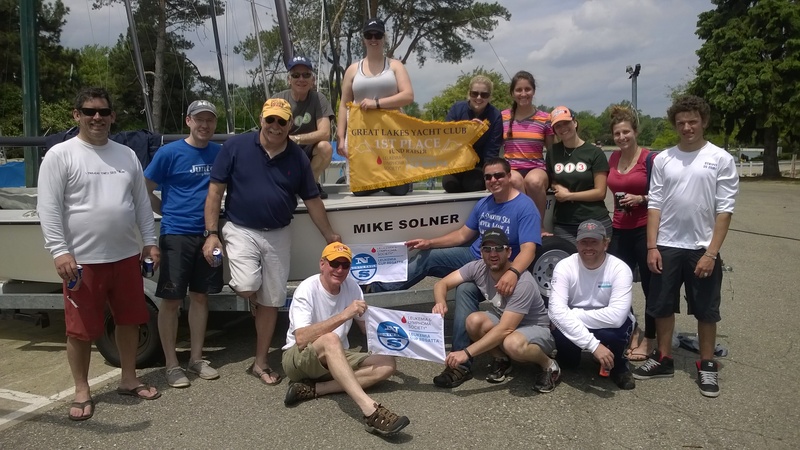 And, if you'd like to learn more about the Leukemia Cup Regatta, visit www.leukemiacup.org.